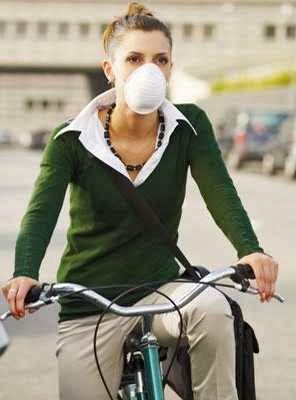 1st State BIKES: Blue Hens For Clean Air: Is this what YOU want at UD? Blue Hens For Clean Air: Is this what YOU want at UD? Learn all about the power plant slated for the University of Delaware STAR campus in this short video put together by a group of UD students and alumni. Residents, students and alumni are all questioning why the University administration is pushing this power plant. Poster's note: A promise broken in the name of lucrative profits and short term economic gain. It appears making money trumps all sense of environmental responsibility and stewardship. UD President Patrick Harker, Governor Jack Markell, and the City of Newark should all be ashamed of themselves. Sign the petition now, demanding an end to this backwards proposal.